We’d love your help. 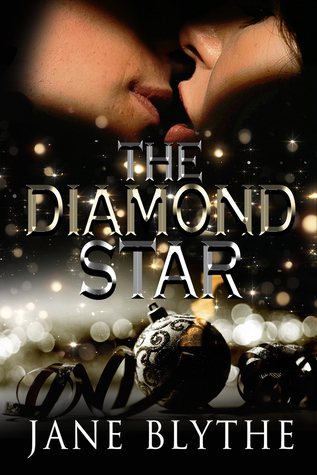 Let us know what’s wrong with this preview of The Diamond Star by Jane Blythe. To ask other readers questions about The Diamond Star, please sign up. What she finds is four men, desperately searching her brother’s house for something they say her brother had stolen, something that could cost her her life. When alone with one of the men, he tells her a story she can barely believe, but if she is to get out of this alive, Aurora must put her trust in a thug, a thug who is very handsome and very different from the three monsters he is with. Is he playing a game to gain her confidence or is there more to him than meets the eye? What has her brother gotten her into now? Is this what cost him his life? Why yes, Jane Blythe is back with her own brand of Holiday magic doused with both murder and mayhem. THE DIAMOND STAR has all of the tension and grit of Ms. Blythe’s writing, but she has softened the edges on this one with a little more romance and a hunk with a heart! 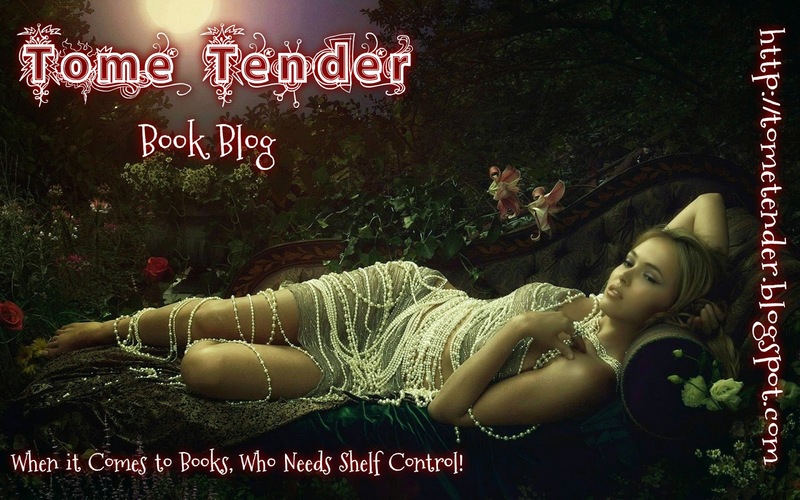 As always, Jane Blythe delivers great suspense, great characters with overwhelming odds, balancing it all out with romance when you least expect it. I received a complimentary ARC edition from Jane Blythe! Aurora’s brother had been murdered, but only after being tortured. Thump. What’s that? Is it the cat? Thump. Uh-oh. I know Jane…and that is no cat! Brady…Okay, I didn’t see that coming. Instalove…Instalust…The scenario is pretty far fetched, but it is fiction and I do love to forget the logical and set my mind free to follow where the author wants to take me. Do you want a short, easy read, with thrill Aurora’s brother had been murdered, but only after being tortured. Do you want a short, easy read, with thrills, chills and a happy ever after? You might want to give this a try. I voluntarily reviewed a free copy of The Diamond Star by Jane Blythe. When a home invasion gone wrong has Aurora Kinsley facing the men responsible for her brother’s untimely death she is trapped in a high stakes position of having to trust one of the men as her only chance at escape. The Diamond Star is a novella that is a part of the multi-author box set for Heart of a Hunk, a collection of stories about hunks that come from all walks of life. This story had me wrapped up in a coil of suspense from the start. I could vividly imagine all tha True rating 3.5 stars! When a home invasion gone wrong has Aurora Kinsley facing the men responsible for her brother’s untimely death she is trapped in a high stakes position of having to trust one of the men as her only chance at escape. The Diamond Star is a novella that is a part of the multi-author box set for Heart of a Hunk, a collection of stories about hunks that come from all walks of life. This story had me wrapped up in a coil of suspense from the start. I could vividly imagine all that was taking place and that kept me on the edge of my seat throughout the story. The Diamond Star was a page turner! I liked that it keyed up my sense of anticipation as Aurora’s difficulties came to light. What I wasn’t so convinced with was the attraction Aurora felt, it came on the heels of an extremely frightening situation and for me there was not enough of a time lapse between the two events to warrant attraction. I just wasn’t convinced. What was convincing though was that Aurora trusted the man who appeared to truly want to help her out. There was more to his character and it was interesting to learn more about him as the story went on. Overall, it was a fast read that kept my attention rapt. This review is based on a complimentary book I received from Author, Jane Blythe. It is an honest and voluntary review. The complimentary receipt of it in no way affected my review or rating. Wow!! Loved this book. This book was full of danger, had me sitting on the edge of my seat. Aurora was a very brave and tough women, but was very sad and lonely. Then she had to trust one of the guys that trashed her brother's house. This book was very hard to put down. Received this book from winning a ARC giveaway. I loved this book. It’s a novella and is quick to read. It’s very sad and has a lot of violence but the ending is so sweet. Brady is very alpha and has a bit of darkness in him but is a good guy. Aurora is sweet and tougher then she thinks. Feel good Christmas book. Cats, Kisses and Diamonds make for a weirdly Christmassy story!